Temperature and humidity monitoring for food safety is extremely important nowadays. These can affect the food quality, quantity, and security. Because of this, an industrial grade designed TEMPHAWK is the perfect fit for the job. Just plug and play, your time shall be saved to provide higher quality eatables to take care of your customer’s health. Recording your cold chain temperature and humidity is easier than you can imagine. Our TEMPHAWK will detect and help save all your data every 10 minutes. You may easily read it on your mobile phone or through our web portal. Top quality milk needs accurate timing and good caring of the dairy cows. 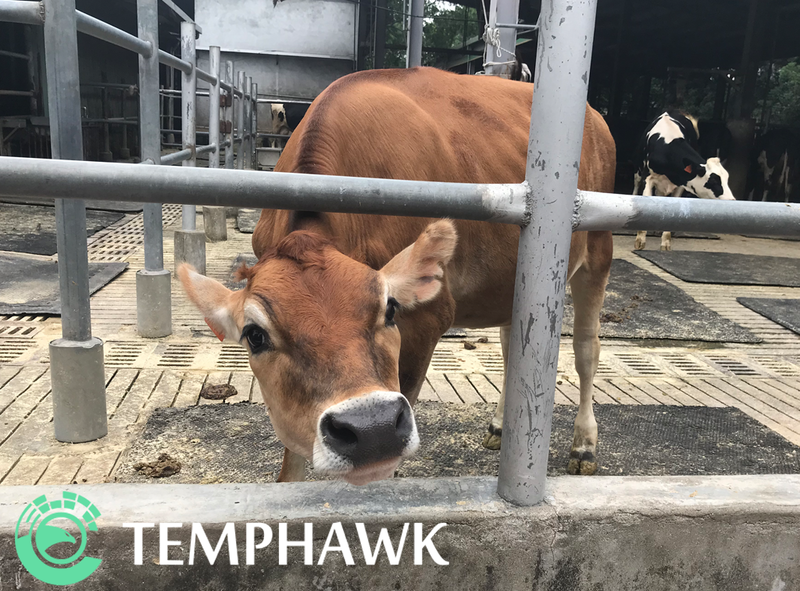 With a 5-hour battery recharging, our TEMPHAWK may operate over 10 months to help you take care of your dairy farm through our customized alert system anywhere at any time. We understand the importance of the temperature and humidity value in your greenhouse. Your temperature monitoring accuracy will be greatly improved with/through? our TEMPHAWK. There is no hurry for you because you shall immediately take control of the variety and protect your products. Why was TEMPHAWK needed here? Temperature and humidity monitoring in the hard conditions in stock farming is extremely important. These can affect the cow's milk quality and quantity. When the temperature or humidity increases, it is necessary to interact with the cooling system at the appropriate time. 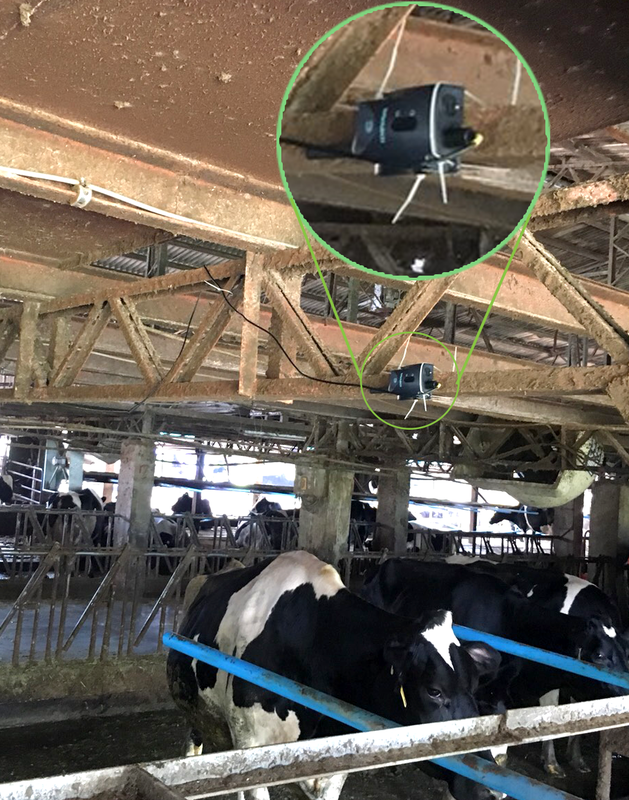 As a result, our Temphawk provides an immediate alarm alert to help you accurately control the timely temperature and humidity rate in your dairy farm without the need to charge the battery for at least 1 year. What benefits did TEMPHAWK bring? Outdoor temperature monitoring in greenhouse is important for the quality of development of the plants. However, a device which can stand the harsh conditions of the sun and rain is required to survive in the greenhouse environment. 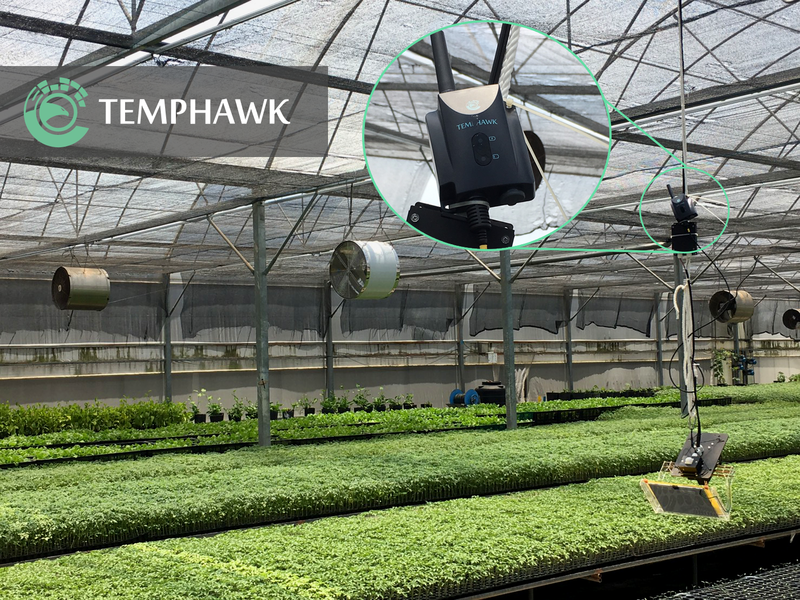 With the use of Temphawk the greenhouse worker can monitor different locations within the greenhouse at the same time. Also, the worker can receive any alerts in case there is a need to turn on the irrigation system. TEMPHAWK can monitor the temperature and humidity of the enviroment at all times. Keeping an eye for alert at night time. The alert systems notifies the manager when the humidity of the greenhouse is too high. The temperature and humidity monitoring in the cold chain industry allows businesses to maintain their product quality assurance. By constantly monitoring the products from the moment they are in transportation till the moment they are picked up by the customer allows the business to provide fresh products that will meet customer standards. The monitoring of this products on the store is vital to ensure that all the locations have the same quality standards. Temphawk is easy to deploy in different shape and size refrigerators. 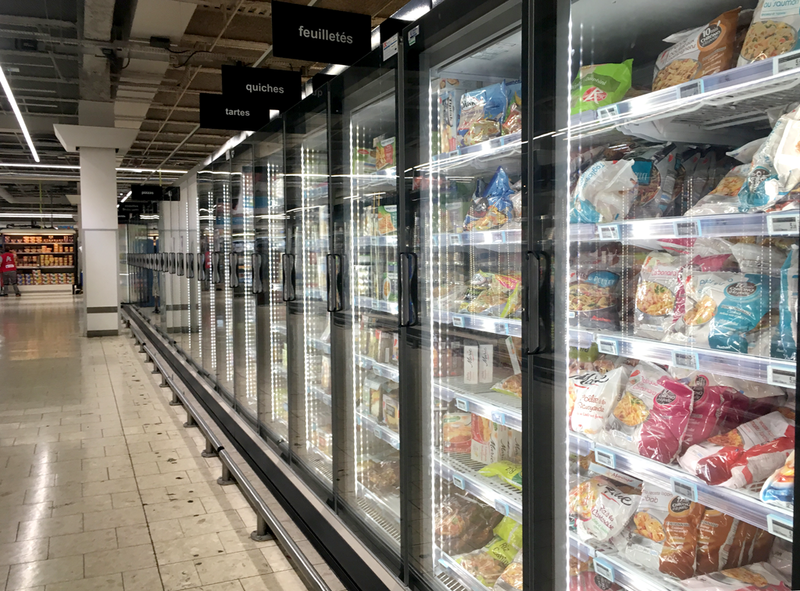 Temphawk’s alert system assisted the manager to work smarter spending more time on other tasks without the need to worry of the fridge floor.